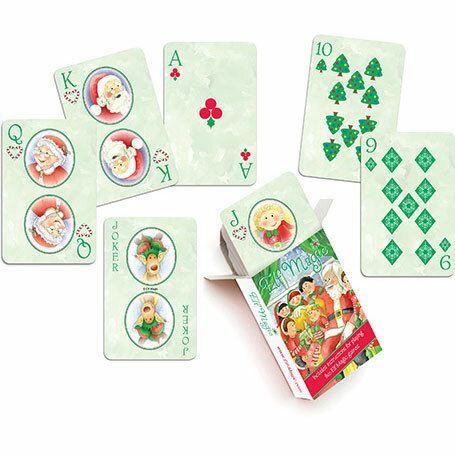 In their ‘free time’, the Elf Magic Elves’ enjoy playing reindeer games, card games, video games, snowball bowling and throwing a football. They often share many of the games they create with you at Christmas. “My Elf brought us cards from the North Pole. How did they know that we love to play card games? We had several of our other friends over and we played ‘Candy Canes’ which is just like ‘Spoons”. 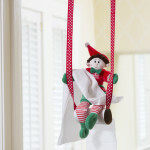 We also played ‘Pick an Elf’, which is just like ‘Go Fish’. 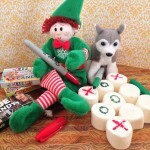 Find your perfect game-playing friend, click here: Meet the Elf Magic Elves!